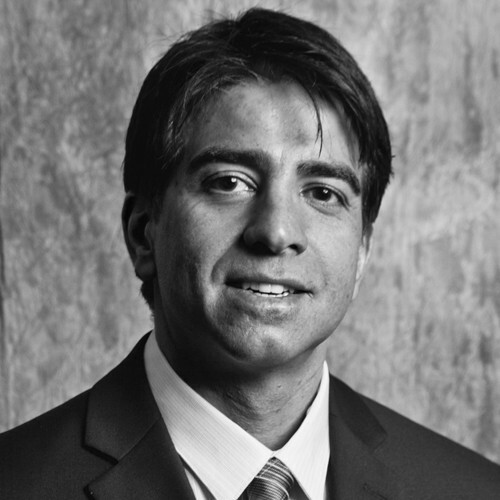 Frank Jalili is a principal and co-founder of Fortis Commercial Advisors. Prior to forming Fortis in 2008, Frank served as Senior Investment Advisor at Sperry Van Ness in Las Vegas, and as a Sales Manager and Regional Manager of a large, privately held, multi-lines insurance brokerage in the Southern California area. Since 2004, Frank Jalili has been directly involved in over $320,000,000 in commercial real estate transactions, either as a principal or as an investment advisor. Frank lives in Portland, Oregon with his wife and four children.